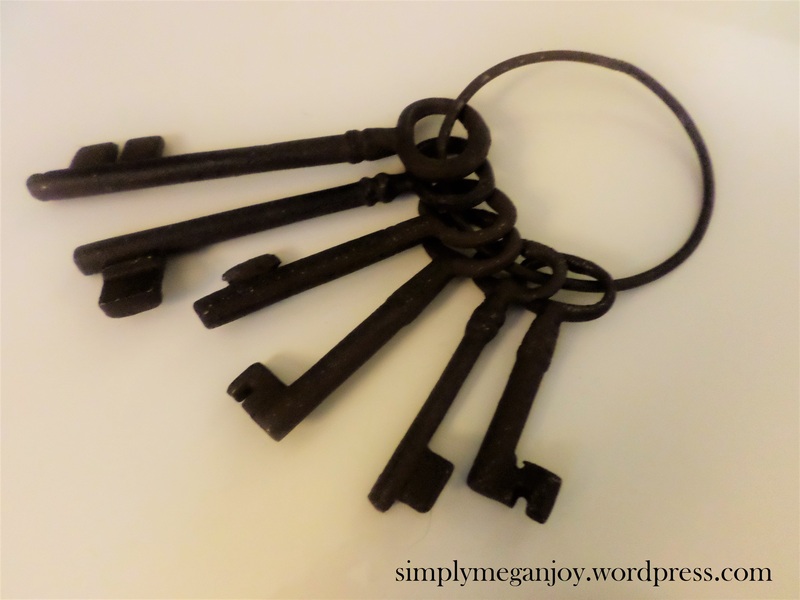 I’ve got a thing about old skeleton keys. I just love them and have to have them. 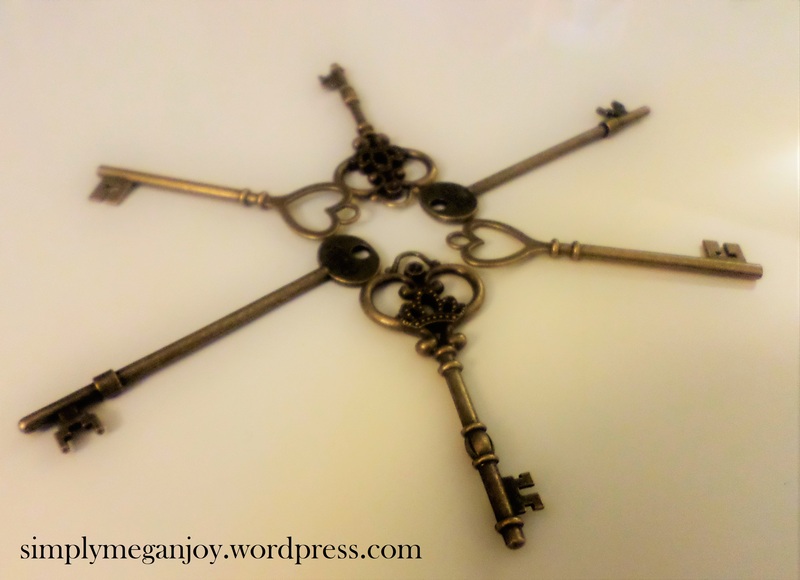 My last birthday was even themed “Vintage Keys!” So along with my love of old keys comes my collection of them! How many keys are in this picture? Comment below and the first 5 people to guess it right will get. . .umm, well, nothing. On second thought, if you guess it correctly, I will post your name and blog link (if you have one) in one of my upcoming posts! This is a book of Lord Alfred Tennyson’s poems and short stories I found at a flea market! On page 31, is my favorite Tennyson poem, The Lady of Shallot! This part is so beautiful, I’ve got in memorized! 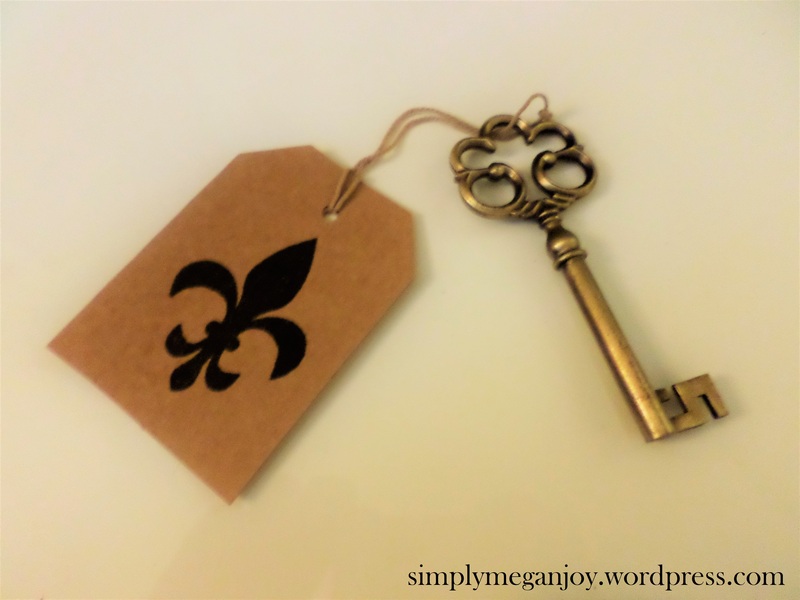 I love that the key looks as though it is unlocking the words! Well, that’s the whole collection so far! Don’t forget to count the keys a few pictures above and comment below! What things do you collect? Do you like vintage keys? Which work of Tennyson’s do you like best?